Mike Henehan is responsible for overseeing the acquisition, development, construction and leasing development projects and a pipeline of nearly $1 billion in the D.C. Metro area as well as Philadelphia up through Boston. 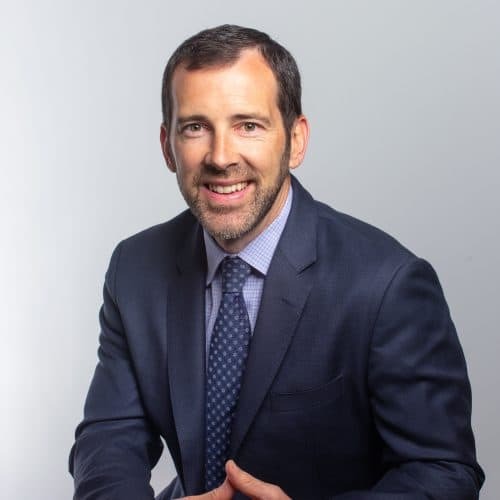 Prior to joining Bozzuto in 2005, Mike worked in a project management capacity for Clark Construction on the Gannett/USA Today Headquarters project in Tysons Corner, Virginia and the Strathmore Concert Hall in Bethesda, Maryland. Mike holds a master’s degree in real estate from Johns Hopkins University and a bachelor’s degree in business administration with a concentration in finance from Georgetown University.